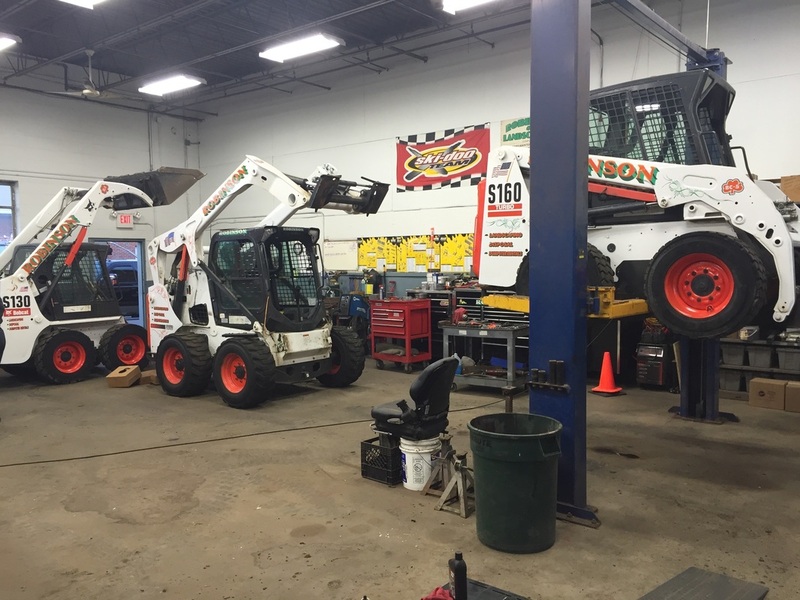 ​Robinson Removal Services is a top rated Demolition Company located in Malden, MA that specializes in demolition, wrecking and removal projects for construction companies, residents, commercial and industrial businesses. 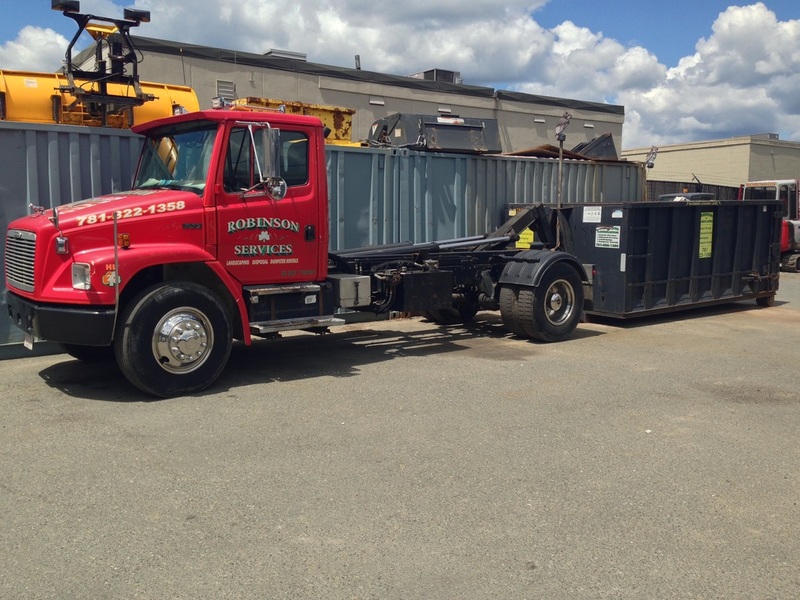 ​If you’re looking for a local Malden, MA demolition company, then you’ve come to the right place. From small residential to large industrial demolition projects we have the experience, man power and equipment to get your demolition job done right and on time. ​We provide Emergency Demolition Services and for your convenience we can handle demolition projects 24 hours a day and also on weekends. Robinson Removal Services offers reliable and affordable demolition and removal services.